How To Add Open Graph Protocol Meta Tags in Blogger | BloggersStand ';-1!=b.indexOf("img.youtube.com")&&(a=' ');d=a+''+p+''+titlex+"
In custom Blogger templates we are using Open Graph Protocol. Open Graph Protocol is a set of rule which helps to integrate any web page into the social graph. There are very small SEO related issue which we may ignore but can make great impact on search engine.Today the biggest medium of Blog promotion is Social media. So we must consider the social media as a gateway for reaching towards broadest audience. But we must make our Blog or website compatible with Open Graph Protocol. I have already mentioned that Open Graph Protocol is a set of rules. But the main benefit of Open Graph Protocol is that, this will enable your website or blog page to become a rich object in a social graph. For example, All website and Blog has Facebook Page and A Facebook can be your social graph. Once your Blog or web page is integrated with Open Graph Protocol then it behaves like the object of the social graph. Because after enabling Open Graph Protocol your site will get same functionality as a facebook page. HOW OPEN GRAPH PROTOCOL WORKS? 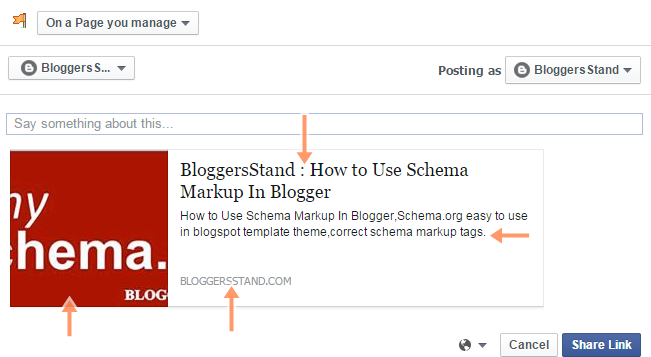 Open Graph Protocol tells facebook which title, URL, image and description of your blog post/page should be used when your Blog or Website content is shared on facebook. To add this you must add some Open Graph Protocol Meta tags. 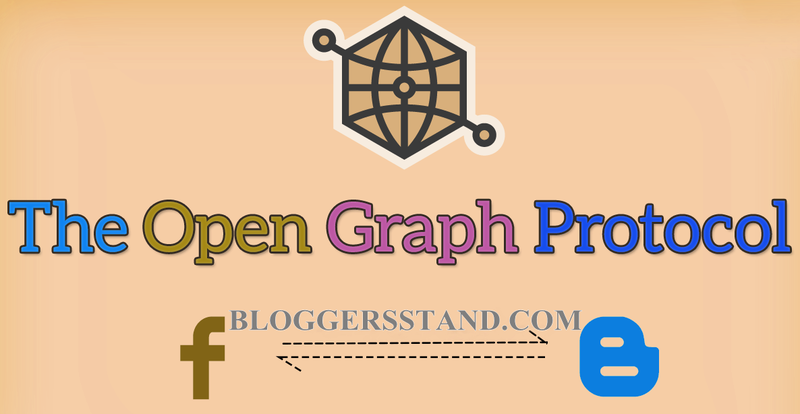 HOW TO USE OPEN GRAPH PROTOCOL META TAGS IN BLOGGER BLOG? Find Facebook APP ID and Facebook Admin ID, after that replace xxxxxxxx with your Facebook application ID and admin page id. Change About US Page URL with your about us page URL. Find Your Blog Favicon URL and replace it with the Blog/website favicon. Find Your Country Name and replace it with your county name. Now Save Your Template..You Are Done !! If you need any further help then feel free to leave a comment below. Thank you. 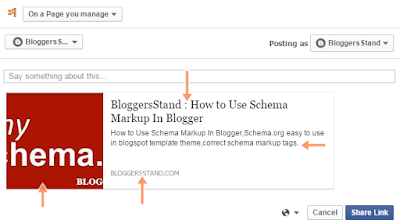 0 Comments on "How To Add Open Graph Protocol Meta Tags in Blogger" So Far - Post Yours!